Jesse George-Nichol (Secretary) has been involved with Udayan Care India since 2008 as a college intern where she spent the summer living and working in the Udayan Ghar in Greater Noida (in the state of Uttar Pradesh). The experience had such a profound impact on her that she returned the following summer. Soon after, Jesse founded, incorporated, and successfully applied for nonprofit status for Udayan Care USA. 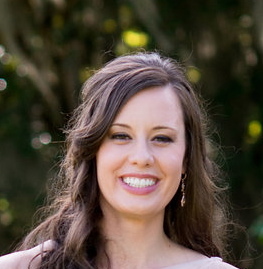 Jesse is based in California and holds degrees from Princeton University and University of Virginia. 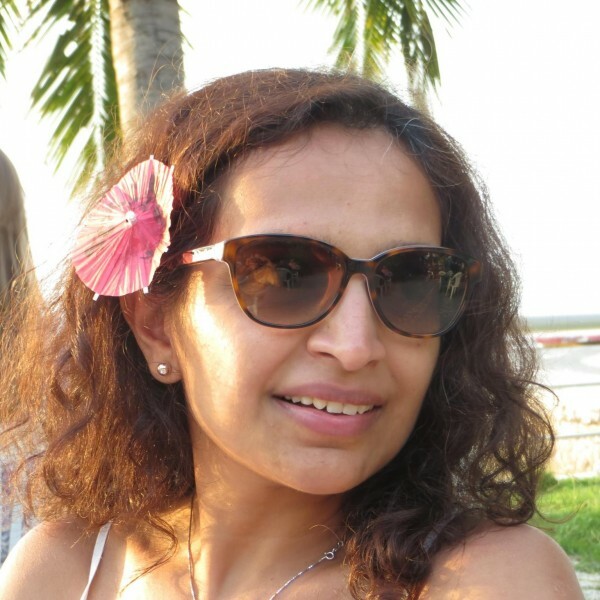 Anita Akerkar (President) has been involved with Udayan Care USA since 2012 and with Udayan Care India since 2011. While living in India, she began volunteering with Udayan Care India by teaching English and mentoring girls at the Udayan Ghar in Mehrauli, New Delhi. Thanks to technology and social media she keeps in touch with the girls from the home since moving back to the United States. Anita is based in Washington State and holds degrees from the University of California, Berkeley and the University of Iowa. Shraddha Gupta and her family have strong ties with Udayan Care India as they have been long-time volunteers at an Udayan Ghar during their visits to India. 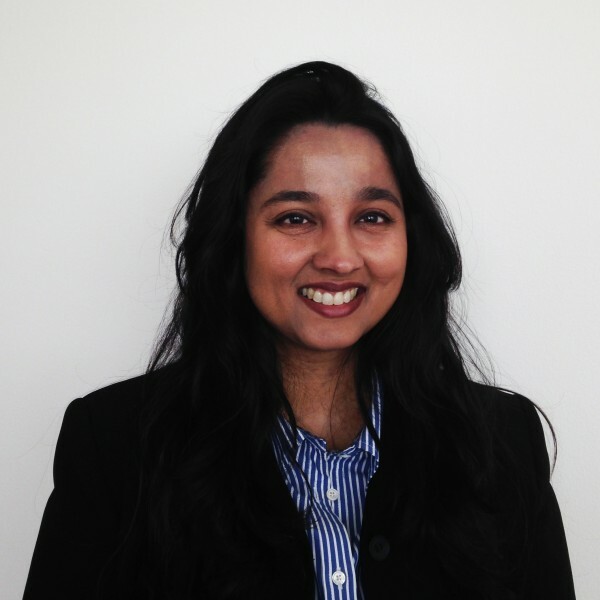 Shraddha is passionate about the growth of women and children, thus joined the Udayan Care USA board to lend her experience to develop an overall strategy. Shraddha currently works at Owens Corning but prior to that was a consultant with PriceWaterHouseCoopers and Deloitte and Touche. 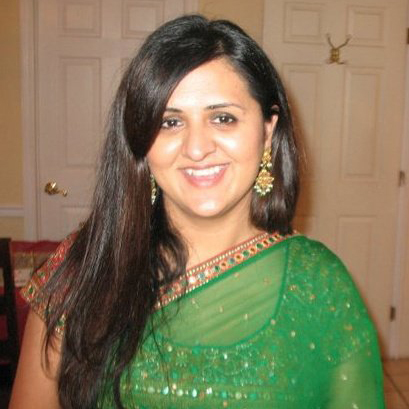 Shraddha is based in Ohio and holds an MBA in Supply Chain Management and Finance from Michigan State University. Monika Saksena has spent the last 17 years across sales, technology and strategy divisions at Hewlett-Packard, Motorola, Microsoft and is currently with American Express. She’s been a strong advocate of women in the workforce, holding positions to drive women in leadership. With her heart always looking out for girls and children, she co-founded a non-profit focused on children’s education in India called Cyclohexane. She currently lives in Seattle, with her husband and two girls and holds a Bachelors in Chemistry (Honors) from St. Stephen’s College, Delhi University and a Masters in Computer Science from Florida Atlantic University. 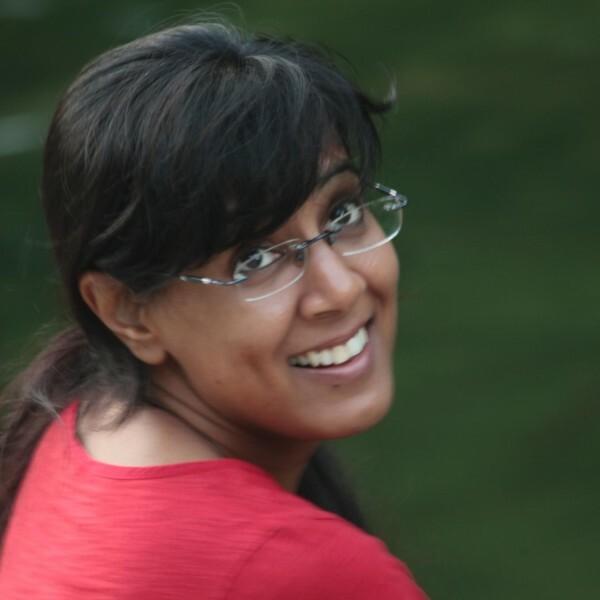 Divya Singh has been involved with Udayan Care since 2012, first by sponsoring children in India and later by joining Udayan Care USA board in 2014. She is passionate about the cause and caring for orphan girls especially in India. 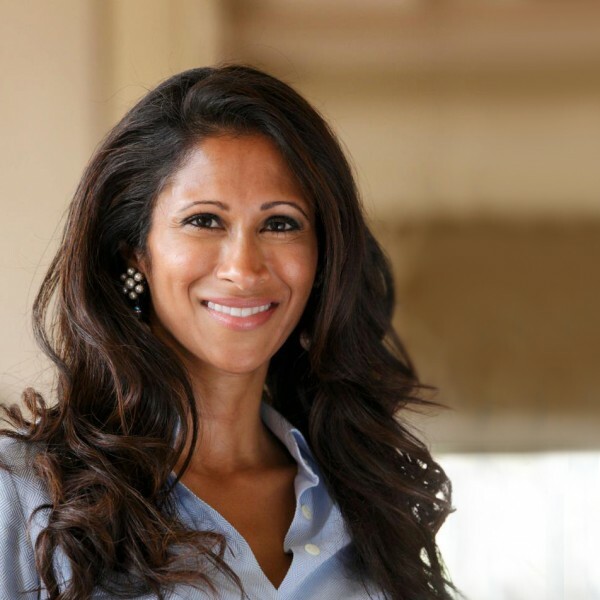 Previously, she’s been involved with various organizations such as Maitri and CRY in the San Francisco Bay area, and Lakeside Family Services and Food from the Heart in Singapore. Divya currently lives in California and holds a degree from Occidental College in Los Angeles she is currently a consultant at Chegg. Aneesha Wadhwa began her association with Udayan Care India as a volunteer in 2003, going on to becoming a Mentor Mother at the Udayan Ghar (Sunshine Home) in Mehrauli, New Delhi. She also serves on the Board of Udayan Care India as a Trustee since 2012. Aneesha holds a Masters in Marketing Communications from the Symbiosis Institute of Business Management, Pune, India and in English Literature from St. Stephen’s College, New Delhi. Aneesha is also involved with a social enterprise in the rural central Himalayas that provides livelihood opportunities through the promotion of local produce and craft. Dr. Modi (Founder & Managing Trustee of Udayan Care India; Advisor to the UCUSA board) started Udayan Care in1994 with the first Udayan Ghar (Sunshine Home) for orphaned and abandoned children in New Delhi. She has also been a founding member of several other organizations in India working for the disadvantaged. Dr. Modi holds a doctorate in American Fiction from IIT, Delhi and a strong belief that every individual is a catalyst of change.